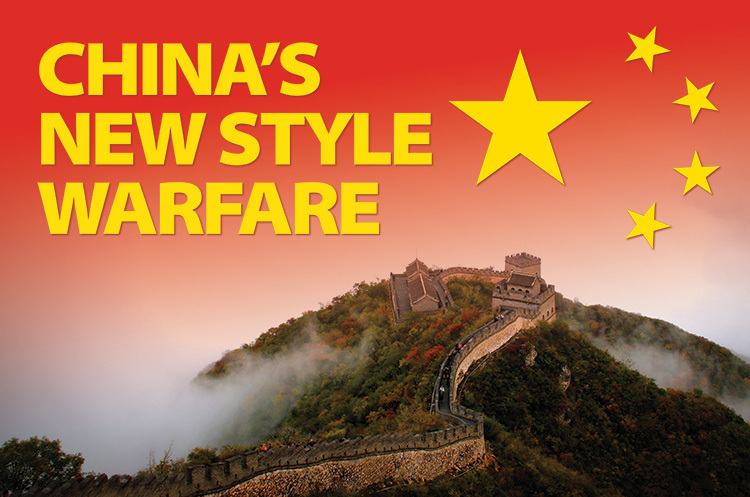 Editors of "Military Review," a bimonthly on-line and print periodical published by U.S. Army's Army University Press, are calling for articles related to the topic of China as peacetime competitor and potential wartime adversary to the United States. Deadline is April 30, 2019. Generally, Military Review publishes articles between 3,500 to 5,000 words in length—content that is supported by research and detailed endnote sourcing. The journal also publishes "insight" articles of similar length, which provide insights derived from personal experience and observation. The publication is also a potential market for book reviews (2,000 to 3,000 words), and occasional film reviews and war poetry. The publication acquires first publication rights in Military Review in English, Spanish, Portuguese, and any other editions of Military Review, including online editions. Authors also grant permissions to the U.S. Army's Combined Arms Center "the right to reproduce and use the article for training and other official purposes." Simultaneous submissions are not accepted. A full set of author guidelines can be found here. Does China have a “hundred-year” strategic plan to achieve global political and economic hegemony? Chinese communism revisited: chances of democratization? Chinese military build-up; why? Where? And what for? China’s exploitation of the U.S. and Western European education systems? Effectiveness of China’s use of lobbyists to achieve policy ends?